Anna Bastek is the co-founder of Wolfestone and Ironman triathlete. Anna was awarded the title of “UK Entrepreneur of the Year”, “Welsh Director of the Year”, “Swansea Bay Woman of the Year 2012 and 2009”. Anna is an inspirational speaker and an Entrepreneurial Dynamo Role Model for the Welsh Government. Now Anna judges various business awards helping to recognise hard work in the UK community. Anna has wide ranging management and strategic experience and impressive track records building start-up companies and accelerating revenue. 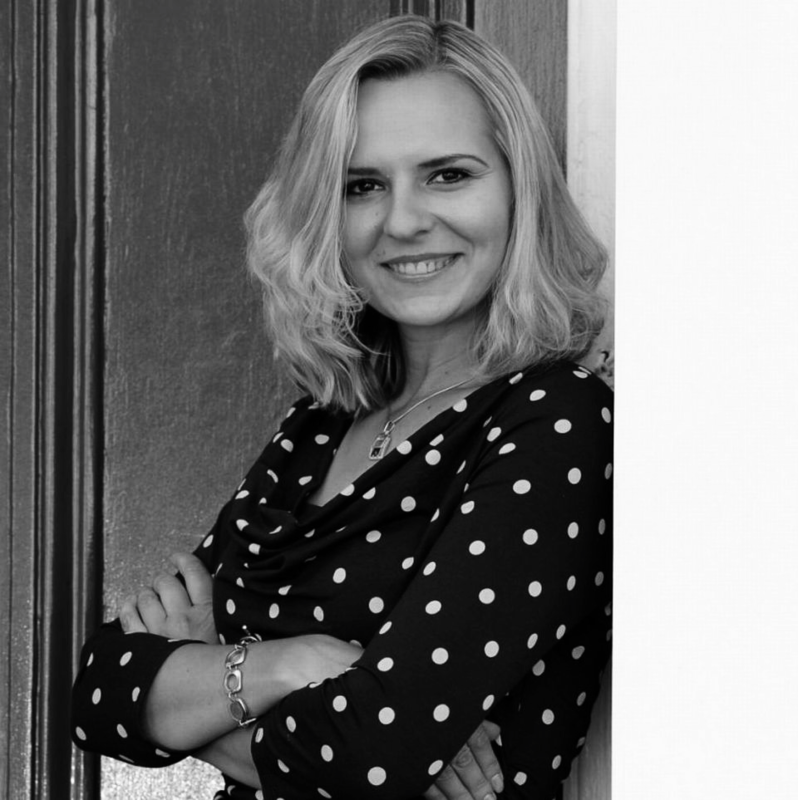 Anna is an experienced marketing and communications professional and is responsible for the development and maintenance of marketing and business development strategies within Wolfestone. Anna holds a Master’s Degree in Marketing and Management, an Engineering Degree in Production Systems Management, CMI Level 4 Award in Management and Leadership, ILM Certificate in Management and CIM E-Marketing Award and has lived in the UK since 2003. In her spare time Anna enjoys training for triathlons, mountain biking, travelling, learning Spanish and is a talented photographer. Anna is also a contributor to South Wales newspaper, the Western Mail, and has a weekly column where she shares business insight and lifestyle advice.